What a difference Naturals has made for us!! 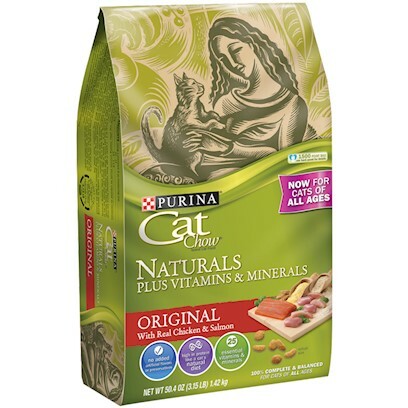 My cats like Purina Cat Chow Naturals the best. Just tried Naturals for the first time! Great food for my fur-babies!! My kitty really enjoys this natural food.